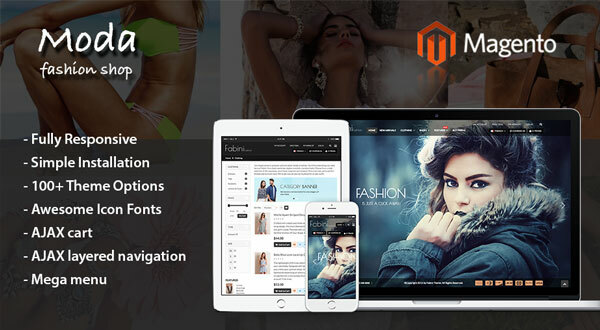 Overview: Moda Magento Theme is extremely customizable, easy to use, fully responsive and retina ready. It’s working on all types of mobile devices, optimized for SEO. Great as a starting point for your custom projects. Our support team guarantees to respond you within 24-72 working hours from Monday to Friday. You can send us an email to fabinitheme@gmail.com. We will respond you to in the queue order.